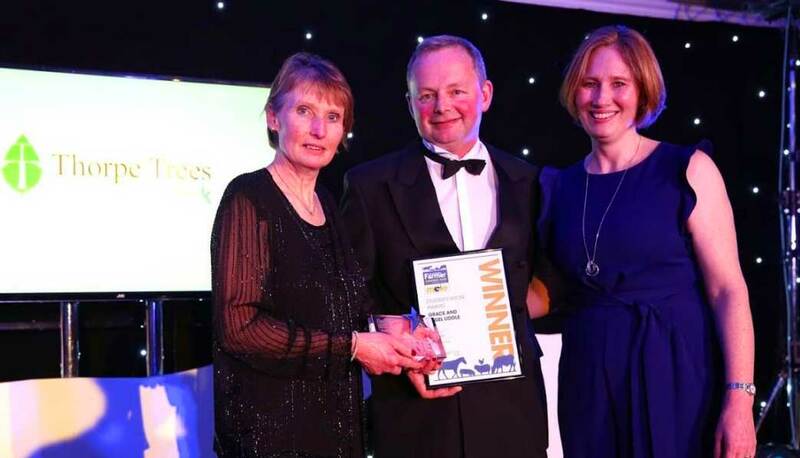 Grace and Nigel Liddle, of Compton Grove Farm, in West Yorkshire and owners of PureFlax, received the Diversification Award of the Year at the Northern Farmer Awards 2019. 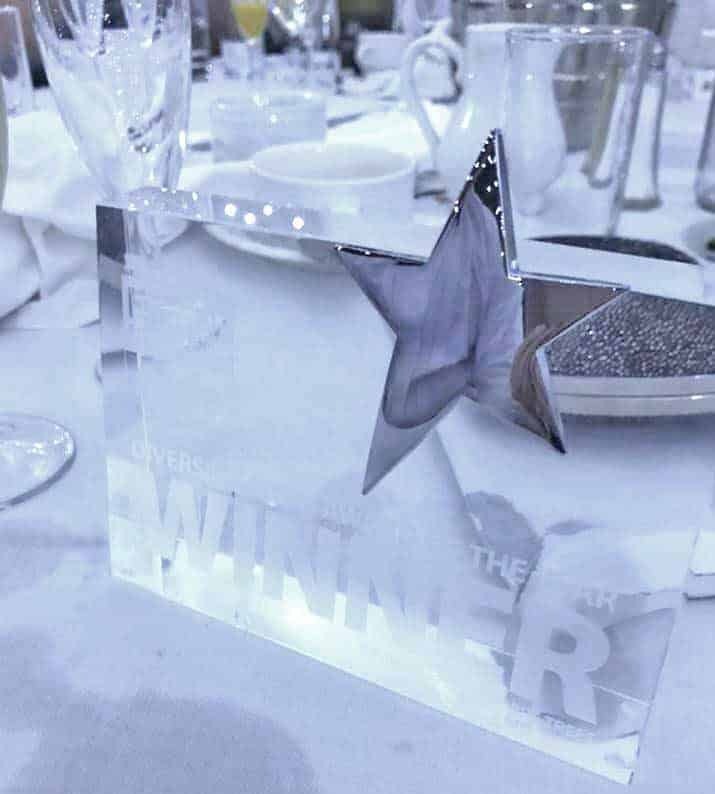 PureFlax are only the second winners of the accolade since its introduction in 2018. 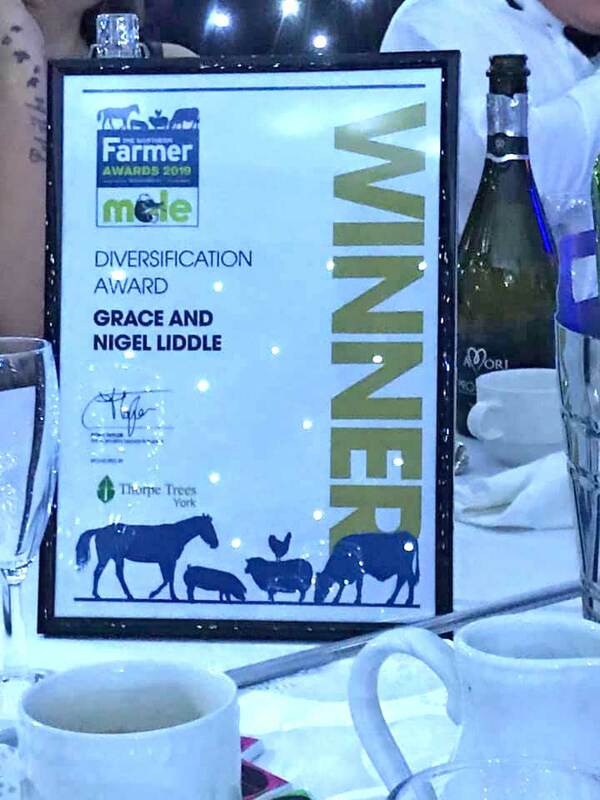 “We’re so chuffed we won the Northern Farmer, Farm Diversity Award last night. We’ve a great team behind us that helped us get here. 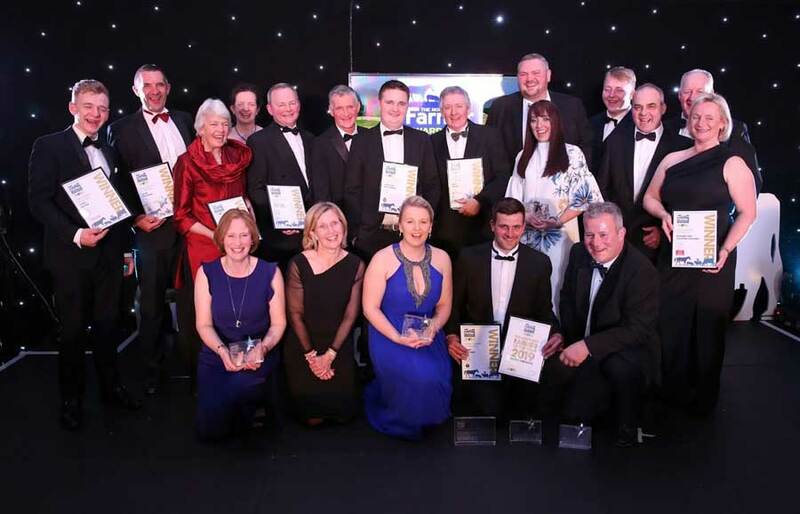 To find out more, read the Cream of the Crop Honoured at The Northern Farmer Awards 2019′ article in The Northern Echo!